Hey everyone, the weather in New York is changing and winter is approaching rather rapidly this time. So I've been looking around in person as well as online to shop for some new winter clothes. Something that is trendy and goes along with the latest fashion trends that emerged at the Fashion Week runways. And I must say I discovered this all new site called "Gamiss" which caters to all my demands. 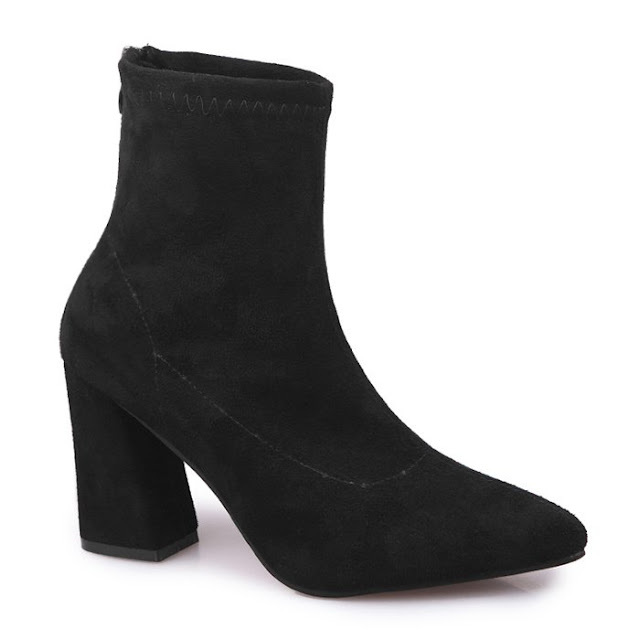 They definitely offer a complete assortment contemporary fashion apparel and accessories including clothing, jewelry, bags, shoes, hair products, watches and home use products. The best part is their price range which is really affordable and the quality is not compromised at all. Their selection is really extensive so one can surely find what they are looking for. They also offer shipping worldwide to virtually almost every country in the world. And last but not the least, they accept the safest means of payment which include Credit Card, Debit Card and PayPal. With everything being said I'd like to jump straight into my winter wishlist. Hope you are happy with my selections. But don't worry if you aren't since you can go ahead on your own and pick something that suites your taste. I am obsessed with this Kim Kardashian style coat. And especially when it is just $19.64. Can't ask for anything better can I? 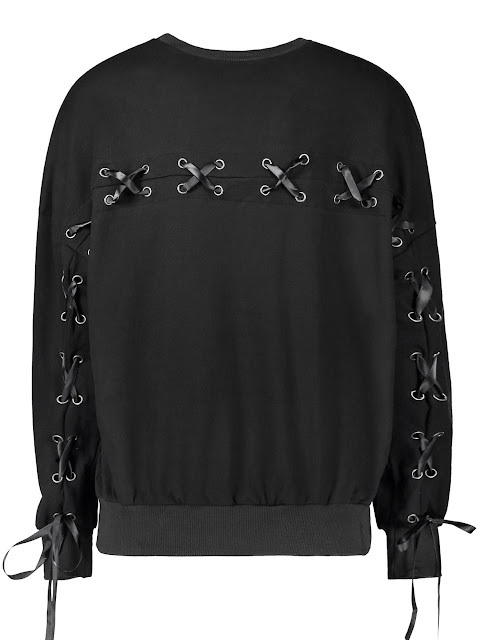 This sweatshirt is giving me major RiRi vibes. The lace up style and oversized look is my favorite for this season. This drop shoulder trend is also in the peak stage of the fashion cycle. Major designers including Yeezy have incorporated this trend in their collections. 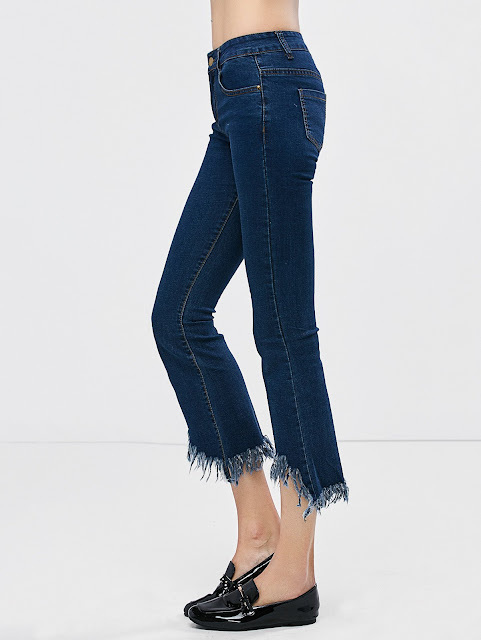 Frayed hem has been another trend that has taken the fashion world by storm. I couldn't get hands on a perfect pair yet, but this seems to be the one. And just in $10!!! Simple yet chic. Definitely a must have for winters. Don't ask me why but this bag is love at first sight and it's available for just $11.90! 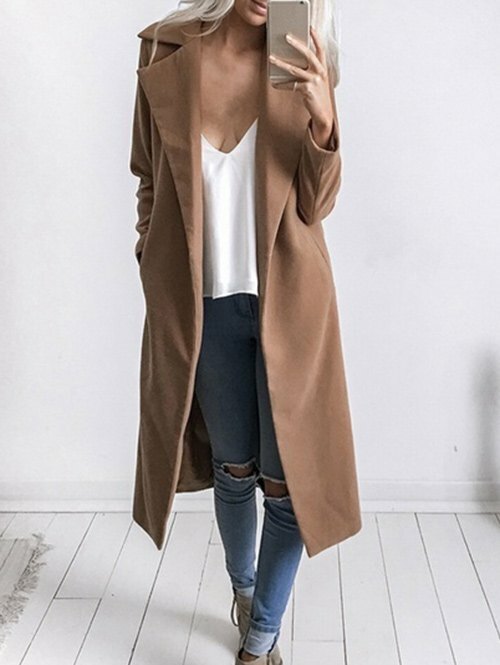 I love the classic camel coat! 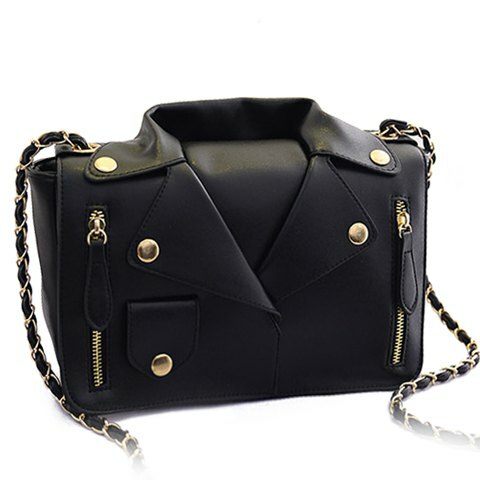 And the moto jacket bag is fun and cute! The purse is amazing! So pretty, thanks for the share! Keep up the posts, loved this.